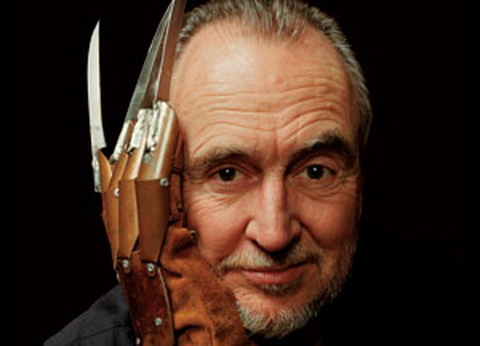 Wes Craven, who destroyed and rebuilt horror as a genre almost once per decade over a 40 year career, died of brain cancer last night in his Los Angeles home. Craven is best known for his seminal works, 1972’s Last House on the Left, 1984’s A Nightmare on Elm Street and 1996’s Scream, each of which begat a long list of imitations and ended up defining an era of horror films, much in the same way Jason Blum and Paranormal Activity created and define this era. The Texas Chainsaw Massacre, Halloween, Friday the 13th and the Scary Movie series, among many others, would not exist without Craven’s defining films. Craven had two children, Jonathan and Jessica, with his first wife, both born in the late ’60s. He is survived by them and his third wife, Iya Labunka, whom he married in 2004. This entry was posted in The Möbius strip and tagged #a nightmare on elm street, #last house on the left, #rip, #scream, #wes craven. Bookmark the permalink.